Dr. Rucker is an orthodontist located in Temecula, CA. As a specialist in orthodontics, he is committed to exceeding your expectations in what he can do for your smile. He has a team that is equally passionate about delivering high quality orthodontic treatment to you and your family. 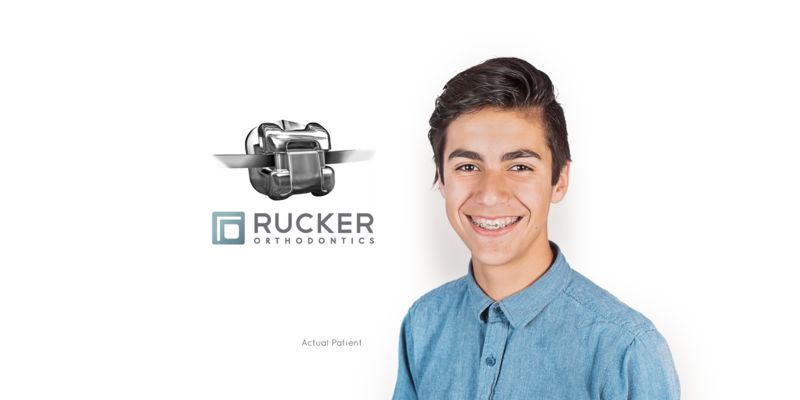 Rucker Orthodontics is proud to offer the latest methods in modern orthodontic treatment, including the increasingly preferred Damon System braces and Invisalign. You choose the treatment method that best fits your lifestyle. We craft your smile and inspire you to face your future smiling with confidence. At Rucker Orthodontics, we know that braces and Invisalign mean more than straight teeth. Orthodontic treatment is a smart investment in your physical and emotional well-being. Straight teeth and an attractive smile enhances overall health, creates better facial balance, and improves self-esteem. Properly aligned teeth also make brushing and flossing easier, preventing costly and avoidable dental procedures in the future. Schedule your complimentary orthodontic exam and consultation with Dr. Rucker and his friendly Temecula-based team! 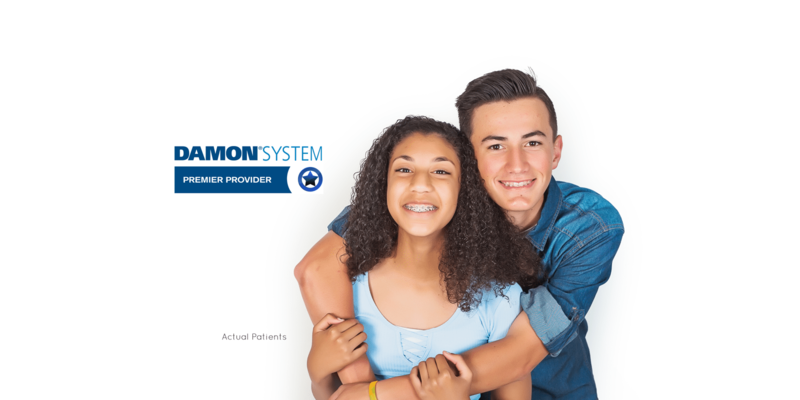 Rucker Orthodontics is a certified Damon System Braces provider! 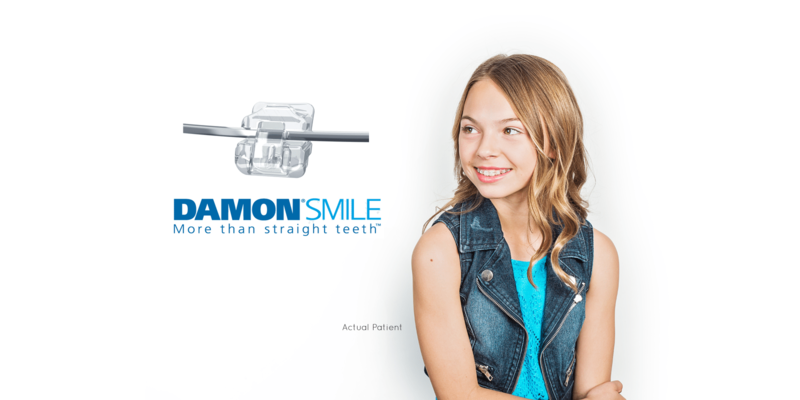 Damon Braces combines the use of tie-less brackets and high-tech arch wires to minimize discomfort and help create a lifetime of confidence in your smile! Beautiful, straight teeth you've always wanted - without the braces! Invisalign uses specially designed clear aligners in order to straighten your teeth! Unlike traditional braces, these aligners can be removed to brush, floss and eat! We are a digital impression practice! No Goop. No Gagging. Even under the best conditions, traditional impressions were messy, uncomfortable, and occasionally unreliable. That's why we are proud to offer goop-free, completely digital impressions of your teeth with our 3D iTero element digital impression scanner. Your digital impression is faster, more accurate, and offers you a superior clinical endpoint compared to the old putty based impressions. We offer convenient hours to appeal to your family's busy schedule and are easily reached after hours. We use Certified Damon Braces, Invisalign, Lingual Braces & more to obtain the best possible results for kids, teens & adults. Dr. Rucker provides personal and individualized care for each and every one of his patients.